A few months ago we created an online Readership Survey, and we’re just looking over results now. Thank you everyone who answered! We learned some real interesting stuff. Like, contrary to a lot of business owners and tech people who have passed through CiTR 101.9FM with a bottom line, you don’t think print is dead. Most of you are reading this Editor’s Note in a physical magazine, which is good, because we printed 8,000 of them. We also learned that while you don’t want the magazine to disappear, you also want Discorder to do more online. You want to see web exclusive content, premieres, and timely news related to Discorder’s community. 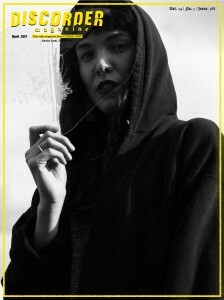 Lucky for you, we soft-launched Web Exclusives on citr.ca / discorder.ca in January — featuring interviews, music debuts, calls for submission, and more. 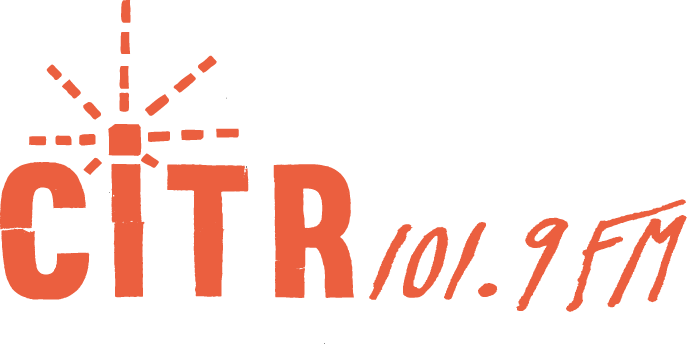 We will continue expanding Web Exclusives over the next several months to incorporate more CiTR radio content, which is another thing y’all said you wanted. Apart from one individual who wishes we would stop featuring established touring bands and focus on Vancouver content [? ], we now know that most of you like our balance of music, art, and community coverage. Some of you even gave us topic suggestions, which we’ll write about over the next few issues. Finally, and perhaps most importantly, we found out that you appreciate what finds its way into these pages. You are more likely to go to an event if it is mentioned in Discorder, to support the music and initiatives of artists we interview, and to frequent businesses that advertise with us. Thank you for supporting our community, and being a part of it yourselves. There is a lot of talk about expectations in the April issue of Discorder — the expectations that we set for ourselves and others — and how we act when our expectations are not met. Jeneen Frei Njootli is a Gwich’in artist that, among other things, advocates for the protection of caribou; Oona Krieg dissects the term gentricide as it relates to Vancouver’s DTES; Ian William Craig discovers success may not be as glamorous as he thought; a fine. show finds a home at the Lido; Bridget Gallagher considers moshing from a new perspective; Under Review reviews some books and podcasts; and I shatter your hopeful delusions about the BC Music Fund. Welcome to a new season. PS: April 22 is Record Store Day! Pull out our calendar of April events to see a map of Vancouver record stores on the reverse side, and flip to page 10 for a map of additional record stores from select towns across the province. The record stores were compiled by Dora Dubber and illustrated by Sharon Ko. 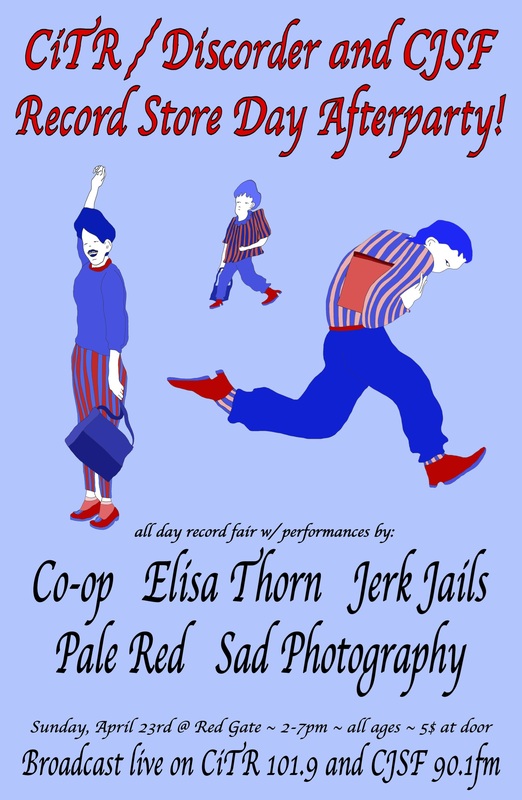 CiTR 101.9FM and Discorder in collaboration with our friends CJSF are hosting a RSD Afterparty at Red Gate April 23 with additional record vendors, and performances by Co-op, Jerk Jails, Sad Photography, Elisa Thorn and Pale Red. $5 entry. See you there!